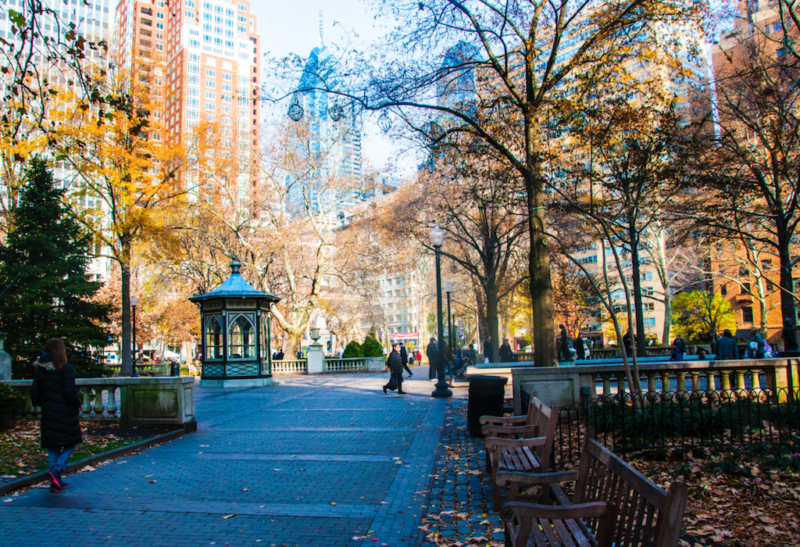 Rittenhouse Square is one of the five original open-space parks planned by William Penn during the 17th century. This neighborhood is also home to great cultural institutions like the Curtis Institute of Music and the Philadelphia Youth Orchestra. 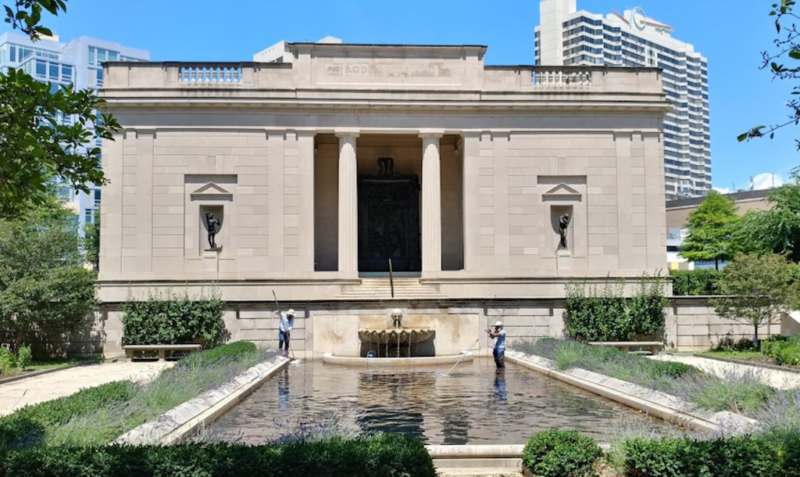 Philadelphia also has world-famous museums like the Museum of Art. But if you’re looking for less crowded museums, we’ve got you. The African American Museum, opened in 1976, is home to more than 750,000 objects, images and documents for research and exhibition. 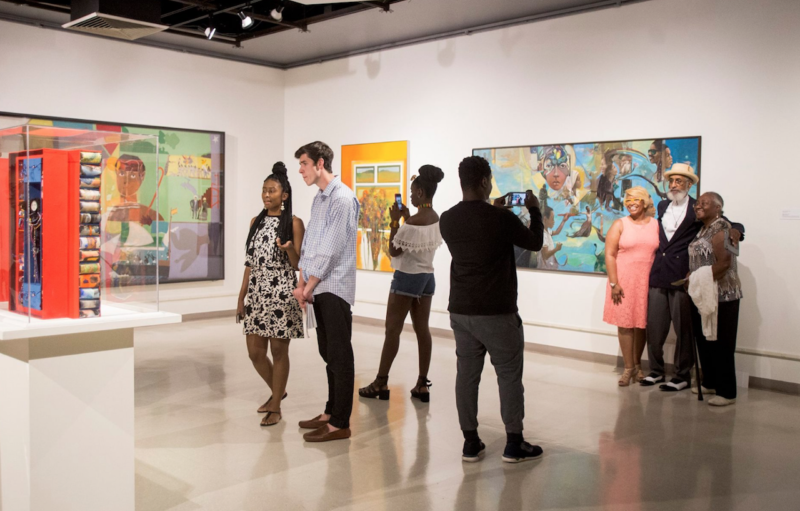 You can leisurely tour four galleries and learn about anything relating to African-American culture and history. Even if you aren’t familiar with Rodin, you know many of his famous works including The Thinker. But get beyond the most popular by taking a tour of the Rodin Museum. The museum contains the most extensive collection of sculptor Auguste Rodin’s works outside Paris. Stroll around the museum; you get to discover more of Rodin’s works like The Kiss, Eternal Springtime, The Age of Bronze and more. The Mütter Museum offers a different type of museum experience — it’s devoted to medical oddities. 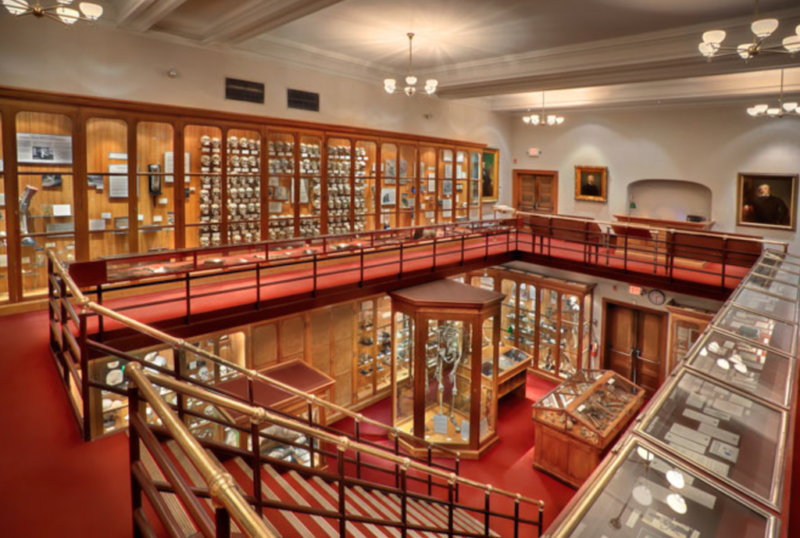 Part of the College of Physicians of Philadelphia, visitors also get to see different pathological specimens and wax models at this museum. It’s not for the squeamish! 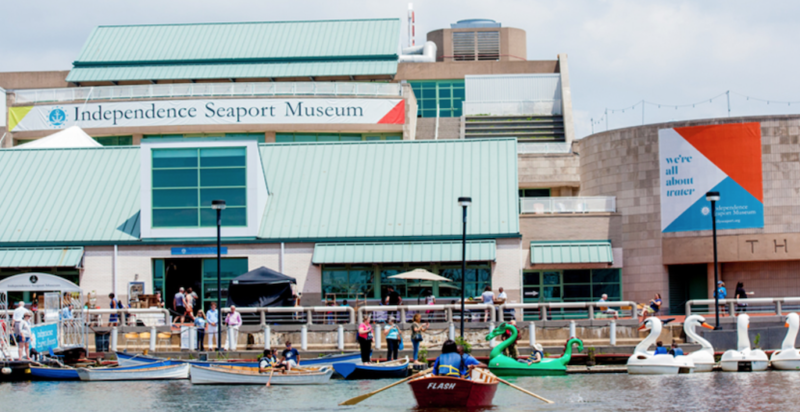 The Seaport Museum, another local attraction, is in Penn’s Landing complex along the Delaware River in Philadelphia. 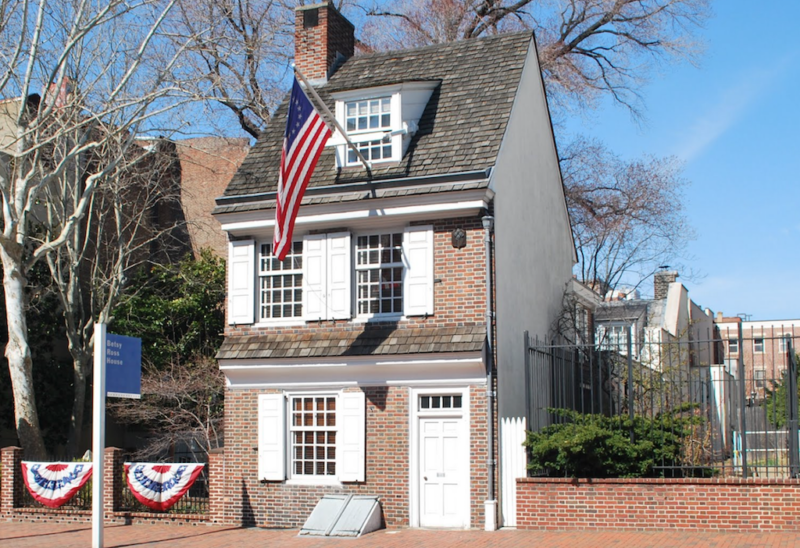 The collection here documents maritime history and culture along the Delaware River. The major exhibits on display include two National Historic Landmark ships and the J. Welles Henderson Archives and Library. 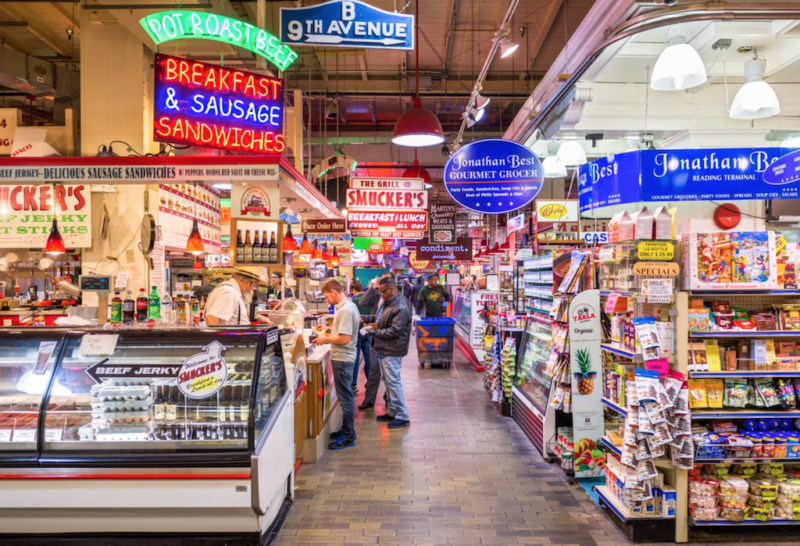 For the foodies, the Reading Terminal Market is one-stop shop for locally grown and exotic finds. As one of America’s largest and oldest public markets since 1893, you can discover seafood, cheeses, baked goods and confections all in one place. Plus, you can sample a variety of delicious cuisines under one roof! 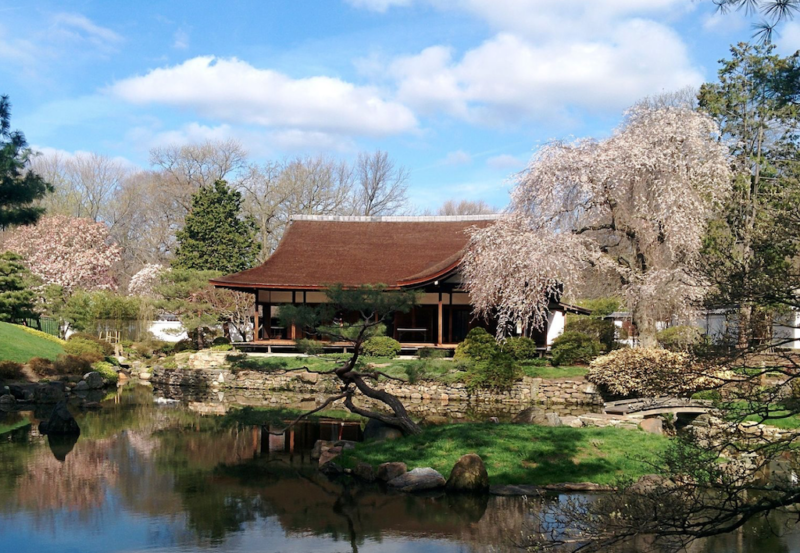 Shofuso House and Garden, also known as the Japanese House and Garden, is a traditional 17th century-style Japanese home in Philadelphia’s West Fairmount Park. This house was a gift from Japan to American citizens around 1953. In 2007, the internationally acclaimed artist Hiroshi Senju created and donated an interior installation of twenty waterfall murals. This gift resulted in an elegant combination of contemporary Japanese painting housed in traditional architecture with sixty years of patina. 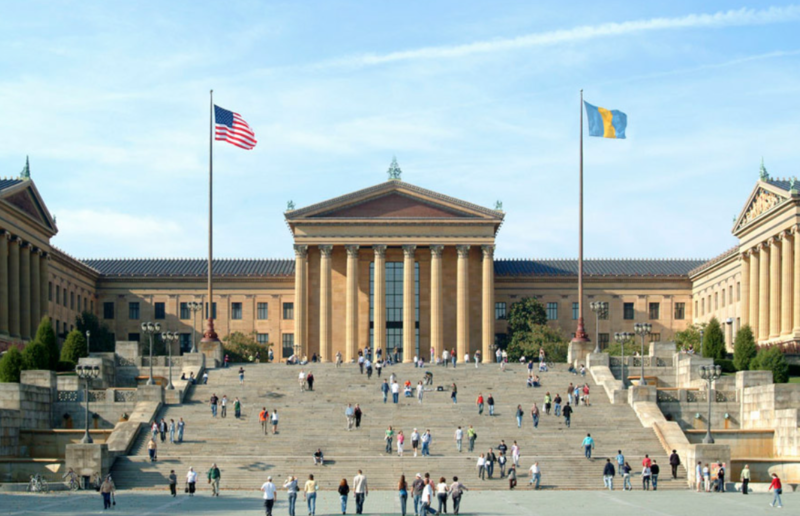 For movie fans, the Rocky Steps leading to the Philadelphia Museum of Art is another local attraction you don’t want to miss. The 72 stone steps before the entrance to the museum attract thousands of visitors paying homage to the movie Rocky. There’s even a bronze statue of Rocky standing proudly at the bottom of the steps to pose with. 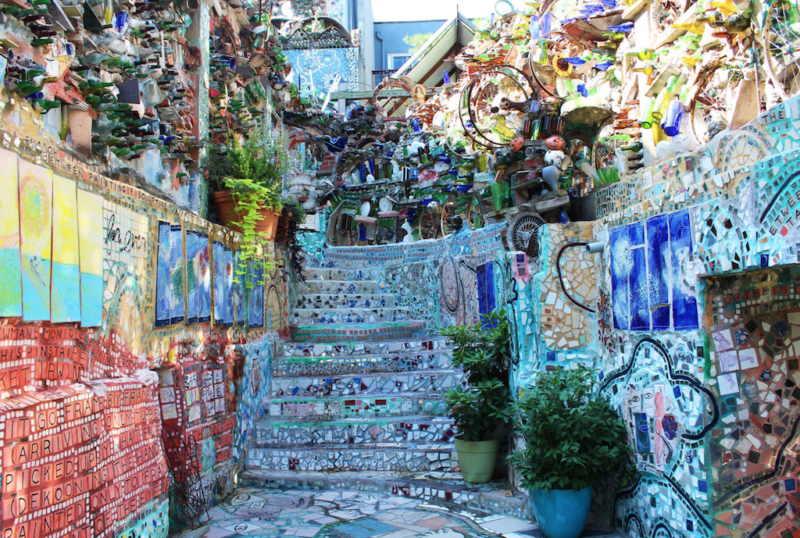 Magic Garden, a little gem in Philadelphia, is a local museum includes an immersive outdoor art installation and indoor galleries by local artist, Isaiah Zagar. Zagar used nontraditional materials from colorful glass bottles to thousands of glittering mirrors and told different visual stories in this one of a kind museum/gallery. One Liberty Observation Deck is the best way to take in Philadelphia’s panoramic view of this modern attraction. At its 57th floor, visitors get to view Philadelphia from the top of the buildings. It is also the place for you to take pictures or selfies with friends with the gorgeous Philadelphia skyline as your backdrop. Gay guys in Philadelphia know how to have fun. The Gayborhood, the appropriately named LGBTQ neighborhood, has plenty of restaurants and bars to kick off your night. 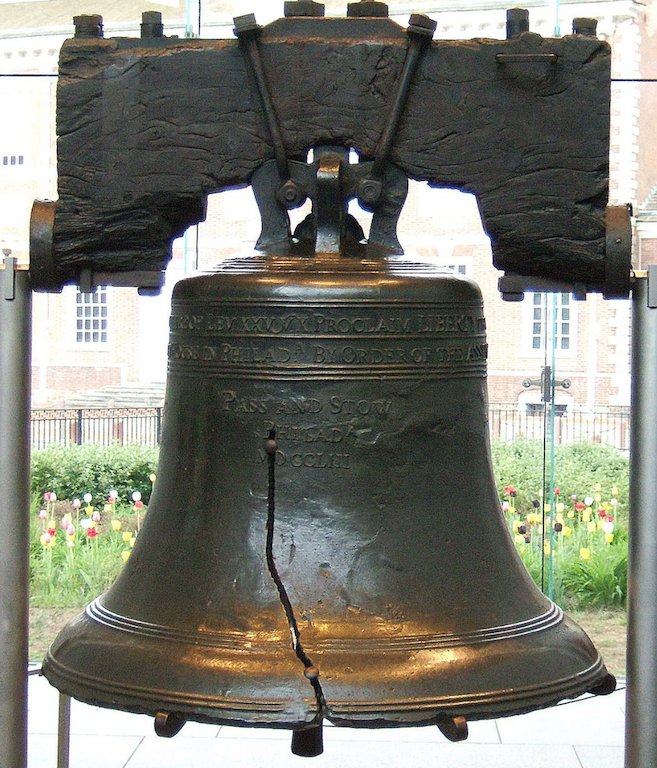 Philadelphia also plays a significant role in the LGBTQ rights movement. On July 4, 1965, Independence Hall was the site of the first significant LGBTQ rights demonstration. Not just that, but many influential figures like Barbara Gittings, mother of the LGBT rights movement, call Philadelphia home. The Gayborhood starts around 13th and S. Broad Streets. 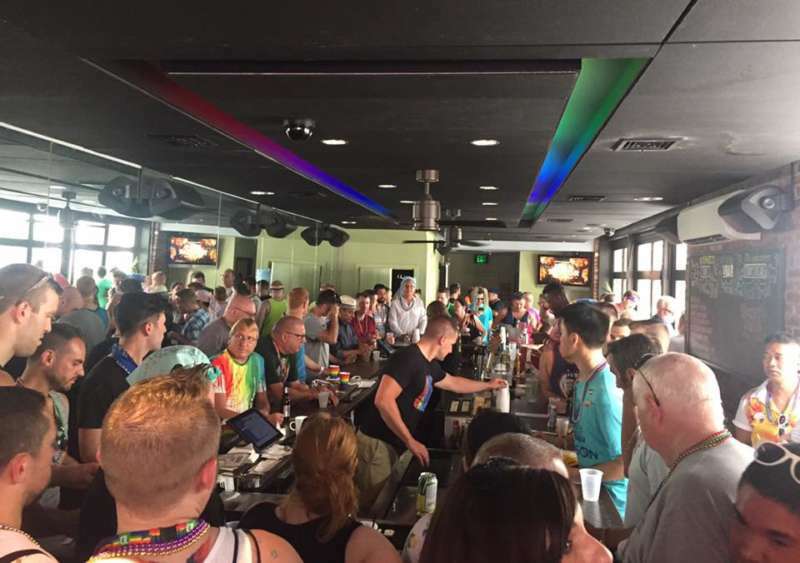 To jumpstart your gay Philadelphia experience, Tavern on Camac, a restaurant, piano-bar and club, is the place to go. Grab a burger with friends, sing along or dance the night away upstairs. Whatever you end up doing, Tavern on Camac is always about having a good time. U Bar is a hip (minus the attitude) spot for drinks. It’s famous for draft beers, focusing on American and European brews. If you’re hungry, U Bar even has a food menu serving delicious treats. Looking for the best sports bar to watch this year’s Super Bowl? Boxers PHL, home to gay sports leagues and a fan-favorite hangout spot, is the place to chill and watch the game. Boxers PHL also has a great happy hour from 6 to 8 p.m. daily. 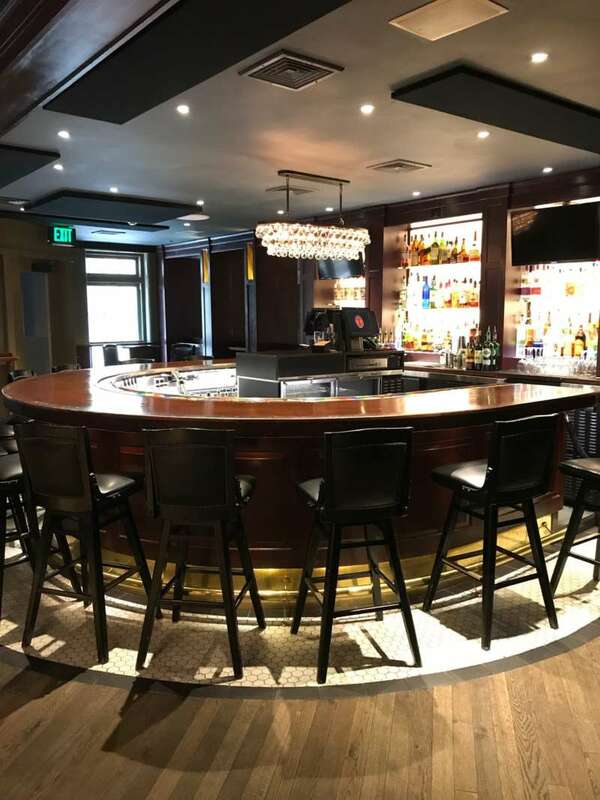 Tabu is another great sports bar — not only can you catch the game, but they have fabulous events like drag shows and karaoke nights all week long. Bike Stop is the best leather bar in town. At this multi-level building, guys can watch sports on television and chill. And on special nights, don your best fetish gear and make friends in the basement! Woody’s, now in its 36th year, has stayed one of the most popular places in Philly. Inside its massive structure, Woody’s is also home to the Suite — a micro-lounge club — which hosts regular dance parties. Woody’s may not be everyone’s cup of tea, but it is always worth a visit — especially if this is your first time. Club Philly Baths, in the heart of the Gayborhood, is a safe place to relax and play. The bathhouse also hosts theme nights like Bear Hug, sure to spice up your visit. 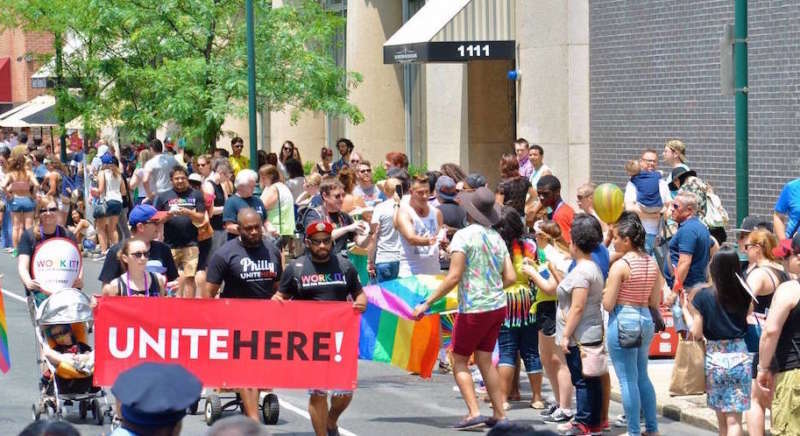 The Philly Pride Parade and Festival is the main celebration during Pride Month. This huge party brings out over 25,000 locals and visitors for the march, festivals and block parties. 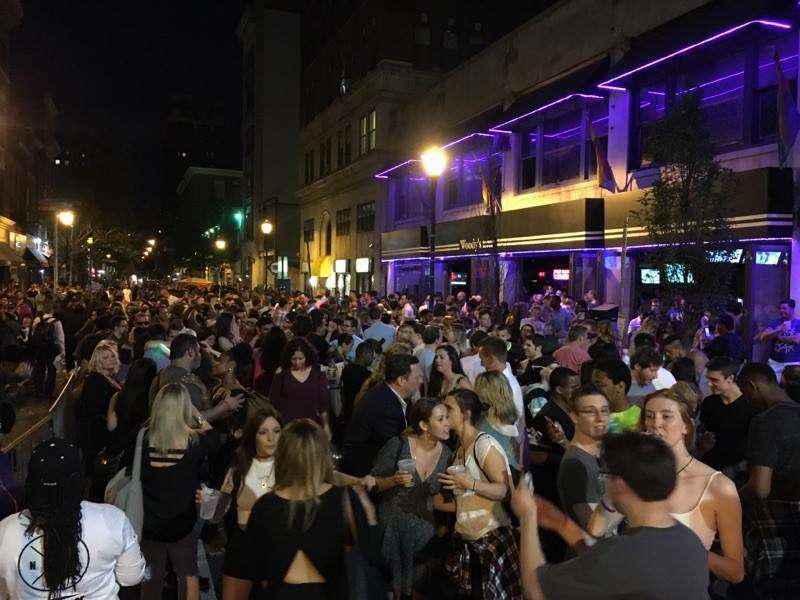 Outfest, another fun event coinciding with National Coming Out Day, takes over the Gayborhood and celebrates Philadelphia’s LGBT history and community with street parties and live entertainment. Philadelphia Black Pride is a local celebration by and for the community. Celebrate the rich history and resilience of black and brown LGBQT people — check out the rally, parties and different community workshops. Are you ready for your gay Philadelphia adventures? 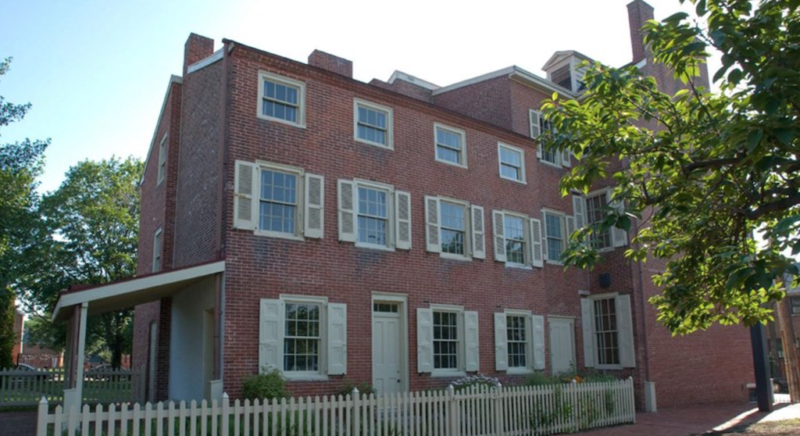 Also check out Visit Philly for additional local attractions, hotel accommodations and more.